Streakin Louie making a run at The Patriot Event. Im Not Easy Guys aka Sis making us proud at the Patriot. Im Not Easy Guys aka Sis 17.930 in AZ for a check in the Open 3D. Dance By Design just doing a few speed transitions. This mare covers ground and quickly accelerates. Im Not Easy Guys 10/27/18 1st time asking for speed. She handled it beautifully. Streakin Louie 10/1/18 running a 15.675 at Nortex Arena. Im Not Easy Guys first exhibition outing. NRS 6/21/18 This mare is sooo fun and user friendly. 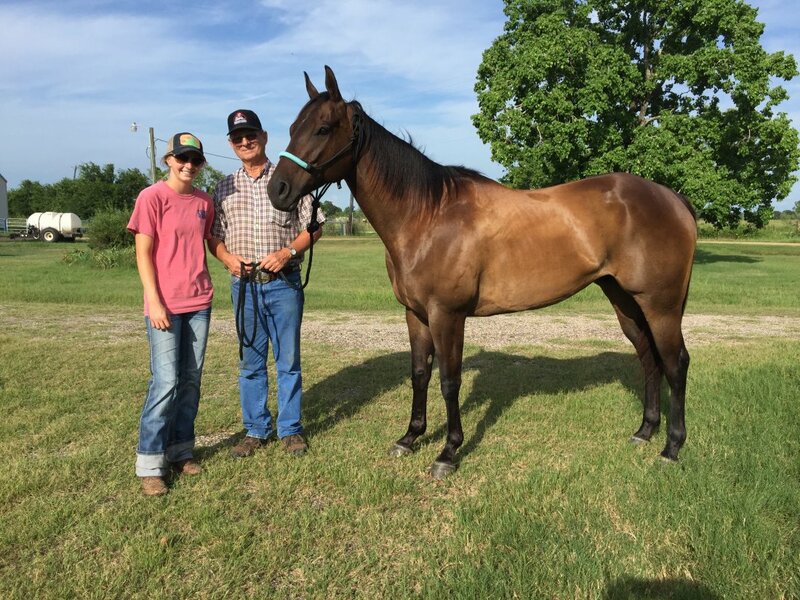 Loping Circles 5/29/18 This mare travels flat and smooth and is easy on your back on body. 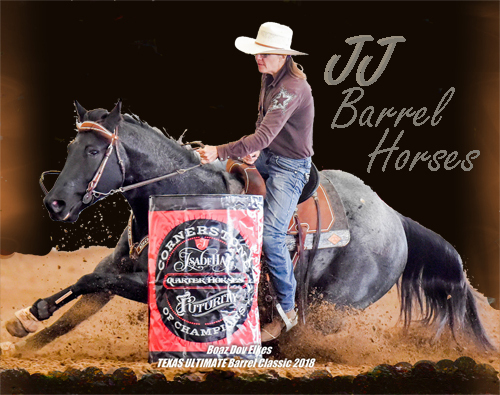 Loping the Barrels - This mare has very little time on the barrels. Sis Just Loping Circles -She will run in the 5 year old futurities. Introducing Peppys Streak of Fame by Streakin Ta Fame out of a Peppy San Badger Mare.